It is just like embarking on a cruise but with the luxury of diving as a daily activity. Spending a week on a liveaboard will allow you to escape the masses and explore spectacular diving areas that are beyond dive resort’s reach. There are a wide range of liveaboard operators in the diving industry, operating boats varying from a basic 3 star accommodation to the most luxurious of spaces. Going on a liveaboard means that you will get all your food, transfers and diving included and what may seem like an expensive option to start with turns into an absolute bargain when you get to do up to 4 dives a day! Ultimate Diving has partnered with the best quality liveaboard operators to create some of the finest liveaboard holidays in the industry. We can arrange your whole trip including land based activities or just book the boat for you. Our close relationships with liveaboard operators means we can get exclusive discounts for our customers on many of the boats. If you want to take your holiday to the next level go on a week long liveaboard and dive some of the best dive sites where fewer divers will be seen in the water. Choose from our extensive list of budget friendly to luxury and premium boats and you will have an amazing diving holiday. A week aboard the Maldives Aggressor will give the most experienced divers a treat. 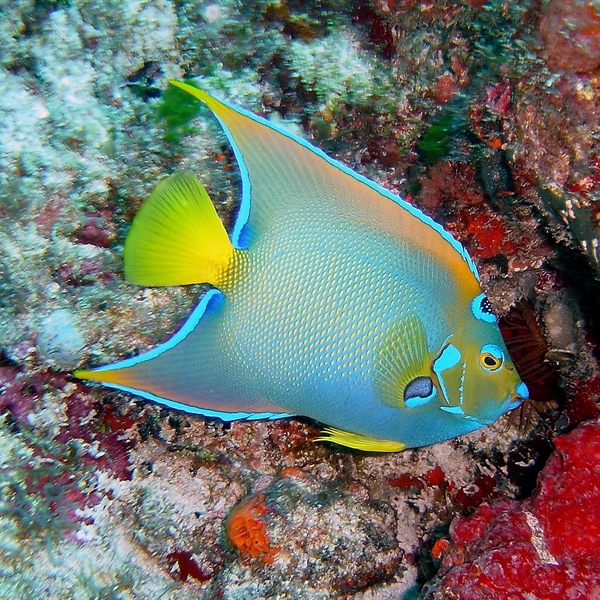 With many un-spoilt reef dive sites in the Maldives you certainly will not be disappointed. If you want to explore further the Palau Aggressor is the good choice. Experience sites that are not dived on a regular basis with other like minded people and enjoy great food in a relaxed but exciting atmosphere.